Everything you need to build an Assistant-powered speaker is right in the box. 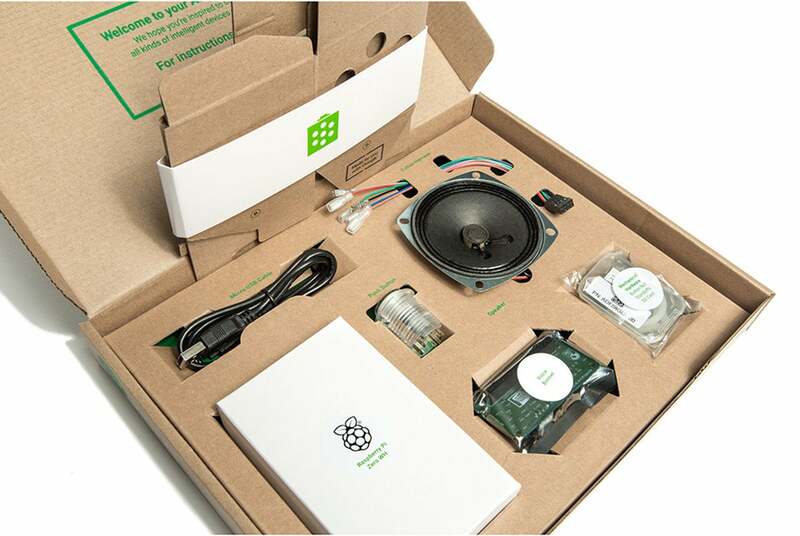 Google’s do-it-yourself AIY kits released last year are already a great way to learn the ins and outs of designing a smart home speaker powered by Google Assistant, but they always came with a caveat: You needed to bring your own Raspberry Pi to the party. But with an update available today, Google is giving you everything you need right in the box. Google’s AIY Voice Kit includes everything you need to make a smart speaker. Google’s AIY Vision Kit includes everything you need to make a smart camera. As you might expect, the Voice Kit lets you build a voice-controlled AI speaker, while the Vision Kit allows you to make a camera the learns to recognize people and objects. 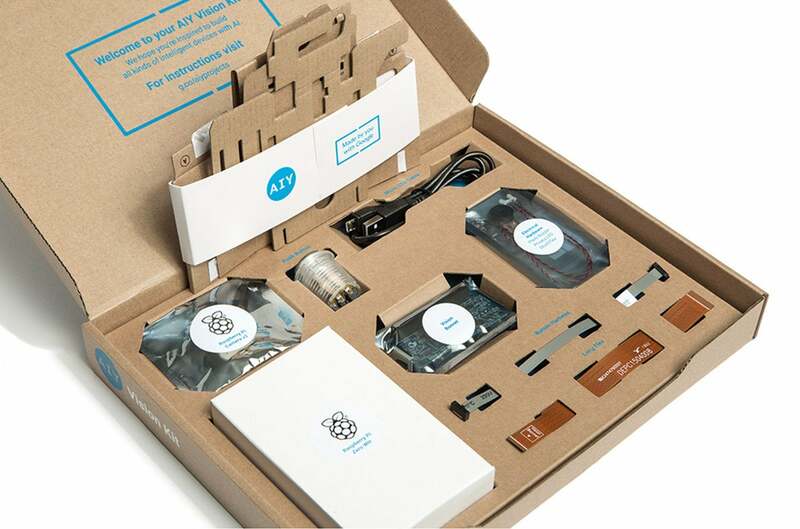 Google’s push with the new AIY kits is for kids and schools, with simpler documentation and STEM lesson plans, but adults will no doubt enjoy making the projects as well. Google’s AIY kits are compatible with a new AIY companion Android app for wireless setup and configuration, and iOS and Chrome support are on the way. Google says the kits also work with standard monitor, keyboard and mouse setups. The new Voice AIY and Vision Kit AIY kits are available at Target for $50 and $90, respectively, with full retail availability rolling out soon. Why this matters: By its own admission, Google has shifted from being a “search first” company to an “AI first” company, so it makes sense that it would want to teach a generation of programmers all about Google Assistant. These new complete kits are an excellent way to do that, with a sharp focus on kids, schools, and STEM learning. Who knows, the next big breakthrough in AI could start with a kid playing around with one of these kits.